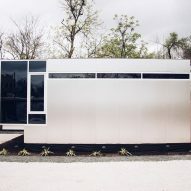 At this year's SXSW festival, an Austin-based startup has launched sales for its prefabricated tiny house equipped with systems controlled by a mobile app. 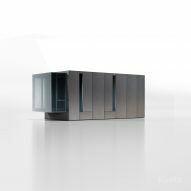 The micro-housing startup called Kasita – adapted from the Spanish word for "small house" – was launched by a professor-turned-entrepreneur who once lived in a dumpster. 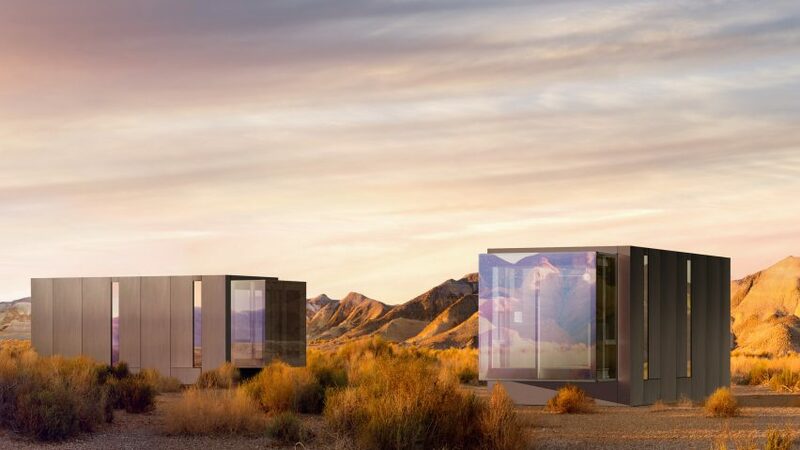 "Kasita is on a mission to solve the housing crisis in America with our seamlessly smart, beautifully designed light homes," the team said. "We have taken a product design approach to housing in a way never before imagined." The company is targeting a range of customers, including "urban millienials, upwardly mobile singles, the shrinking middle class, and retirees". Designed by the company's in-house team, the rectilinear dwelling has a steel structural framework and is clad in aluminium composite panels. Windows are made of glass that tints automatically or on demand. 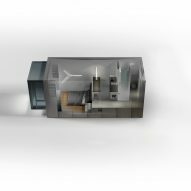 The dwelling is larger than Kasita's initial prototype, which totalled 319 square feet (30 square metres). "The layout has changed and we’re constantly improving based on user feedback," the team said. Many of the home's systems and devices are controlled by a mobile app, including lights, window shading devices, an entertainment system, thermostats, smoke detectors and a video "doorbell". "We're providing a completely integrated home automation experience," the team said. "Kasita is easy and integrated on day one." "Our first units fit in many untraditional spots — backyards, rooftops, a desert getaway," the team said. "Our next models will be stackable and designed as high-density solutions for urban environments."